An organization of professional, associate, and program members working together for equitable access to educational opportunities. 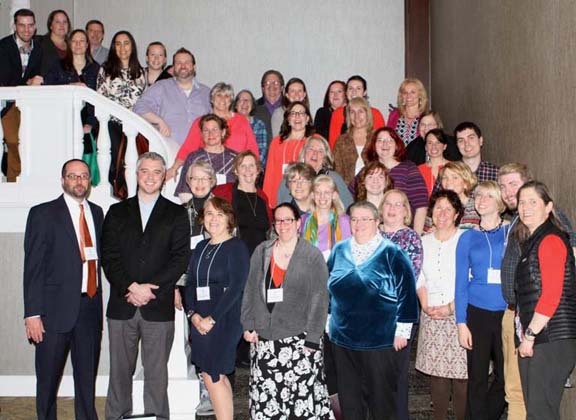 Welcome to the Maine Educational Opportunity Association (MEEOA) website! MEEOA represents students all over the State of Maine and is focused on increasing educational opportunities for first generation, low income, and disabled students. Working together, we are striving to increase access for students and to support TRIO programs across Maine in reaching their goals. Please feel free to browse our website to see what's happening and learn more about the great work Maine's TRIO programs do. Please do not hesitate to contact us if you have any questions. 2018-2019 online membership form is now available!